Welcome to 1953FordTrucks.com. My first old truck was a 1953 Ford F100. It was in bad shape. The cab was shot. I ended up rebuilding that 53 Ford from the ground up. It was a good budget build and I learned a ton about the truck. I also love the 1954 F100 and 1955 Ford Trucks. The 1956 is perhaps my overall favorite. 1953 Ford trucks were both the start of an era and the end of an era. 53 was the last year for the flathead V8. We all know what a legend the flathead is. 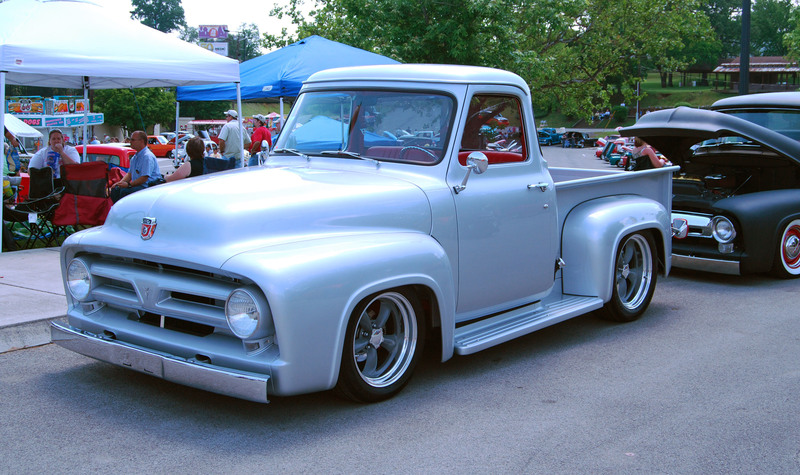 1953 was also the beginning of the F100. Previously the trucks were known as F1's. Granted, names don't need much. This was a new truck over the 48-52 F1 trucks. 1953 F100 cabs were bigger giving more room inside the cab. The new overhead valve engines were the beginning of the basic engine that is still used. There is also great information and 1953 Ford Truck Parts at CMWTrucks.com. 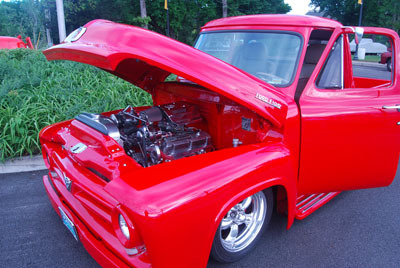 CMW Trucks offers hundreds of restoration parts and hot rod parts for 1953-1956 Ford F100's. We specialize in them and carry several original style and custom parts that other suppliers do not usually have.